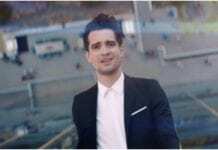 QUIZ: Can you guess the Fall Out Boy music video from a single screenshot? Think you know Fall Out Boy's music videos? Put your knowledge to the test! 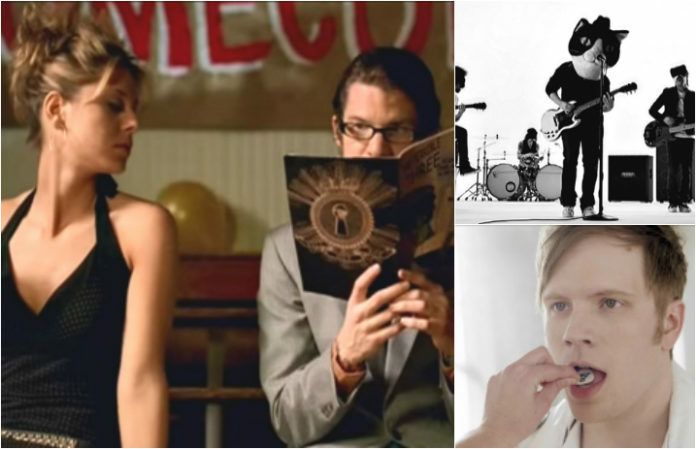 Previous articleQUIZ: How well do you remember these 2000s tours? Next articleQUIZ: What’s your Valentine’s Day love song?